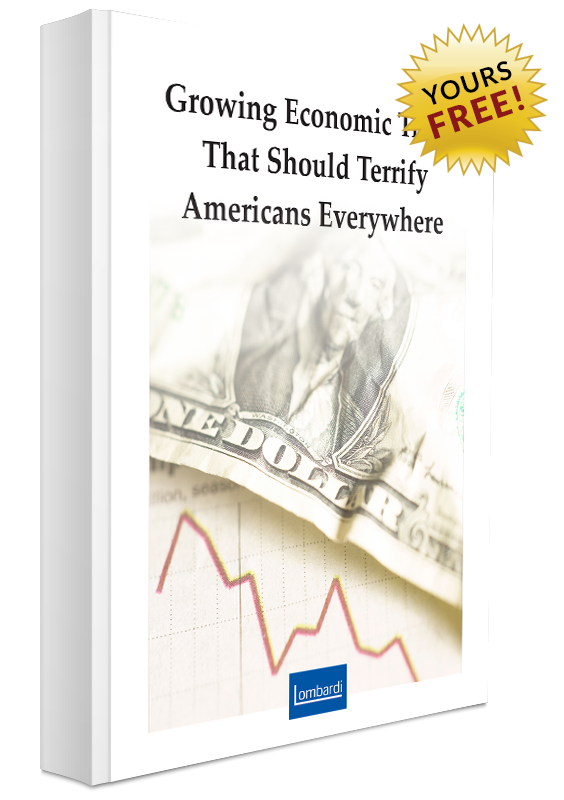 To opt-in to our FREE daily e-letter Lombardi Letter and to get your FREE report, "Growing Economic Trend That Should Terrify Americans Everywhere," enter your e-mail address in the box below. You can unsubscribe at any time. To opt-in to our FREE daily e-letter Lombardi Letter along with our special offers and to get your FREE report, Growing Economic Trend That Should Terrify Americans Everywhere, enter your e-mail address in the box below. You can unsubscribe from this FREE service at any time.